School is an area in which people with Linguistic intelligence often do well. They enjoy lectures and taking notes. They also have the ability to teach others and communicate complex concepts. 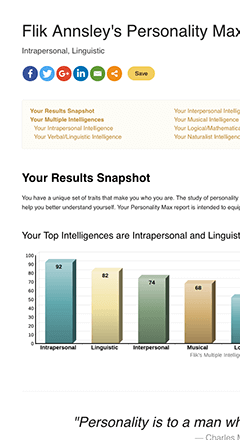 People with Linguistic intelligence are adept at communicating through the written word and seek to hone their skills. Verbal/Linguistic is one of several Multiple Intelligences. Also see the Auditory Learning Style.